Located in beautiful Dana Point Harbor, the White Pelican offers an astonishing array of Native American Jewelry and Art. 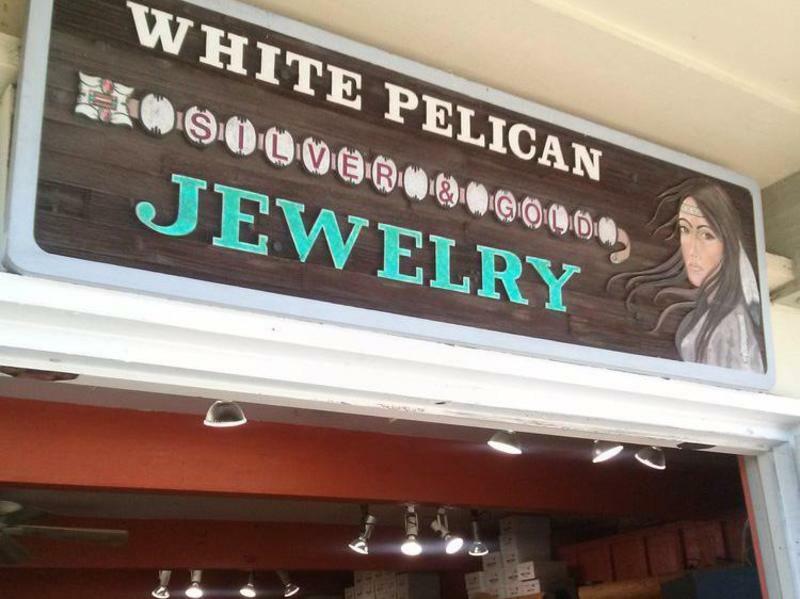 Family-owned and operated, the Pelican works directly with their native American friends to bring you the finest collectible art and jewelry at everyday low prices. We feature sterling silver and gold jewelry handcrafted by artisans of the Navajo, Zuni, Hopi and Santo Domingo, as well as representatives of various other tribes throughout the United States. In addition to offering a varied assortment of one of a kind, award-winning pieces, The Pelican is proud to provide quality native American jewelry to satisfy every pocketbook.